Not exactly Florence, but as we scour the web for travel information we come across a lot of interesting sites. 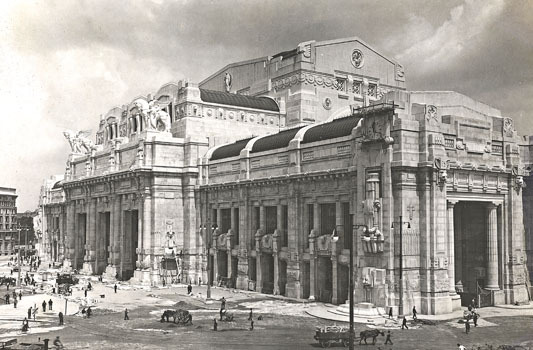 Here is the site for the Milan train station, or Milano Centrale. Flying into Milan is an option for people on their way to Florence - this site has a ton of information, in Italian and English.